This musky, sultry scent will fill your home with the aroma of amber, a warm powdery fragrance with sandalwood back notes. 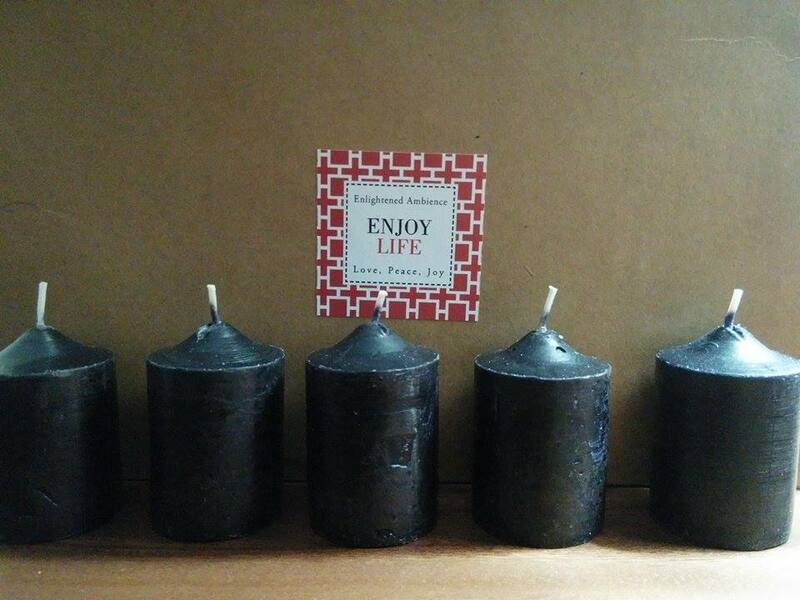 Candles can create a mood and set the stage for any event, and ours are: Ideal for making a room feel comfortable and cozy. 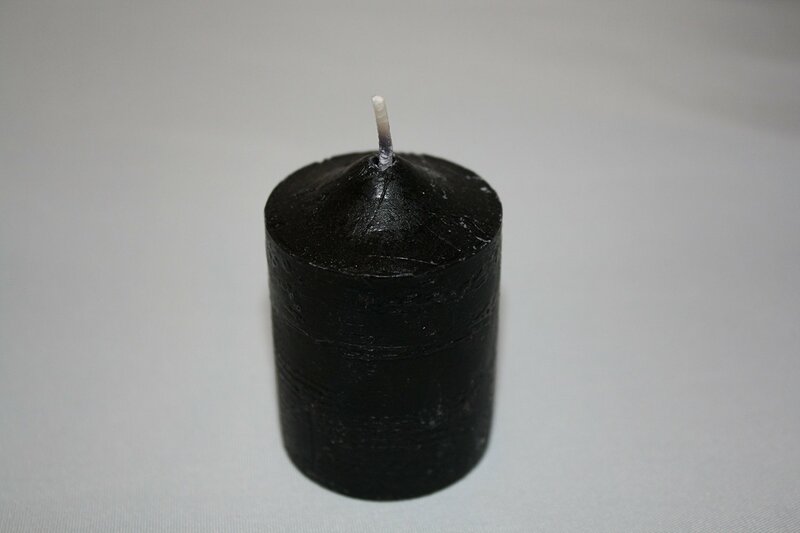 These candles are Long burning (10-12 hours) when placed in a votive holder with a diameter of 2 inches. 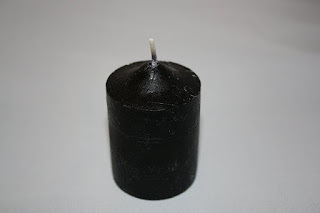 The wick should be trimmed down to 1/4 inch. These are not meant to burn on a flat surface. The burn time will be greatly reduced if placed in a bubble holder or on a flat surface. They are a perfect gift for a house warming, hostess, and adult birthday or for any holiday occasion. Enlightened Ambience recognizes that fragrance preference is very personal, so for this reason they offer a 100% money back guarantee with no hassles they have many fragrances and they want to be your Amazon candle supplier. 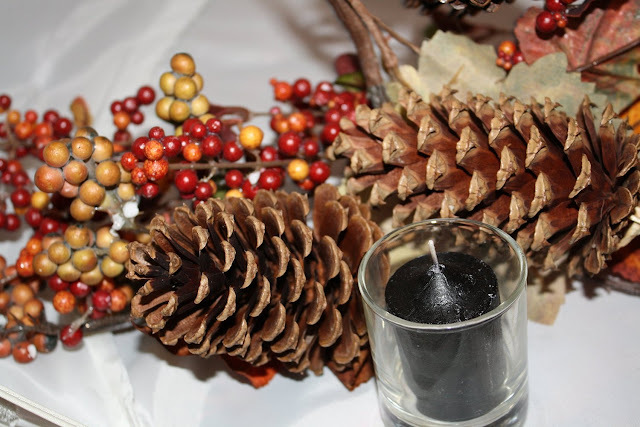 Warm Black Amber embraced by soft dark berries, tender sage, citrus and sheer hints of spiced ginger over soft myrrh and dark woody musk giving it a resinous scent. 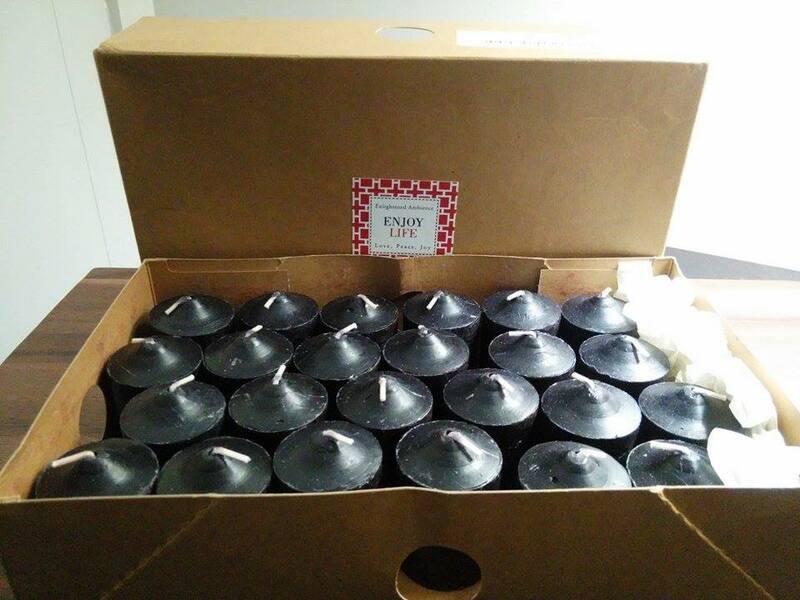 As someone who enjoys candles, I was excited to get this big box of 24 Black Amber candles from Enlightened Ambience. The scent of these candles is very nice. It is a strong scent but not so much that it is annoying. Strong in a good way that fills the room with a lovely scent. 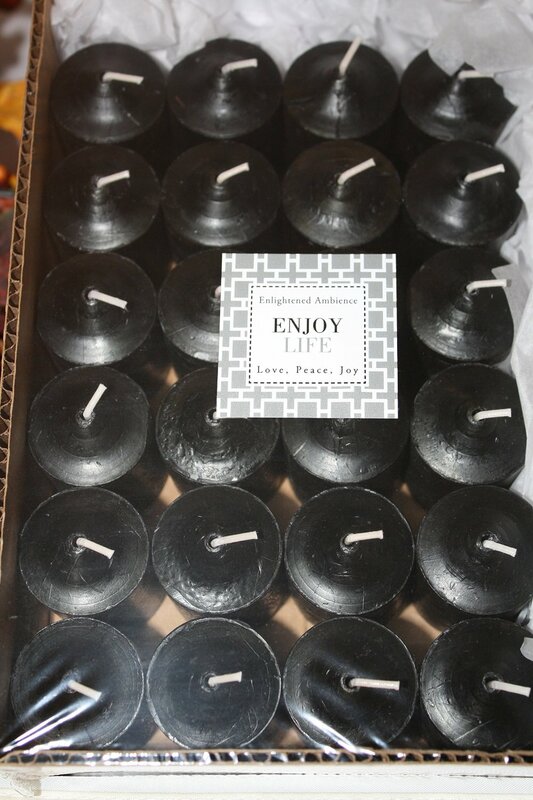 I love the smell of sandalwood that is why I chose the Black Amber candles, it is an earthy scent that I just adore. 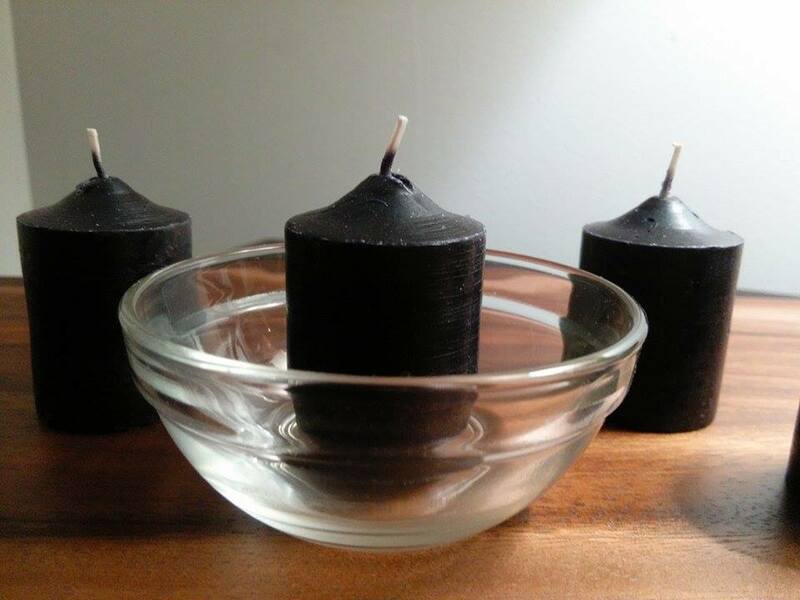 When in a votive holder, these candles burn nicely and for many hours. I think this would make a very nice gift for anyone who enjoys scented candles and a nice addition to any home or office.